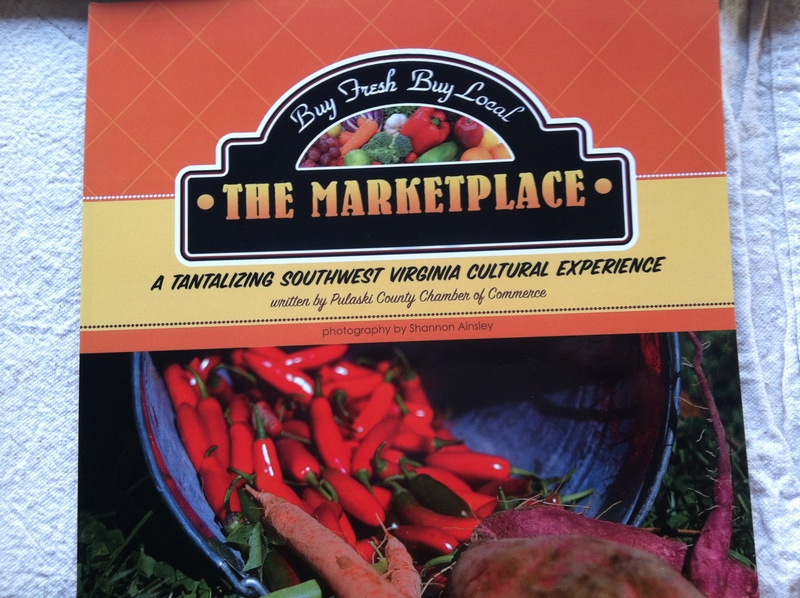 A friend of the Pulaski Marketplace, photographer Shannon Ainsley, donated a very generous gift to the Pulaski County Chamber of Commerce and all of the Marketplace vendors – the opportunity to publish a book about the market. So, since last year, Shannon has been traveling around the county, taking pictures of market participants, collecting and trying recipes submitted by said participants, and putting together a book to highlight local farmers, bakers, craftsmen, musicians and artisans as well as market organizers. Shannon’s photography of people, places and things is stunning throughout! Are you kidding me? 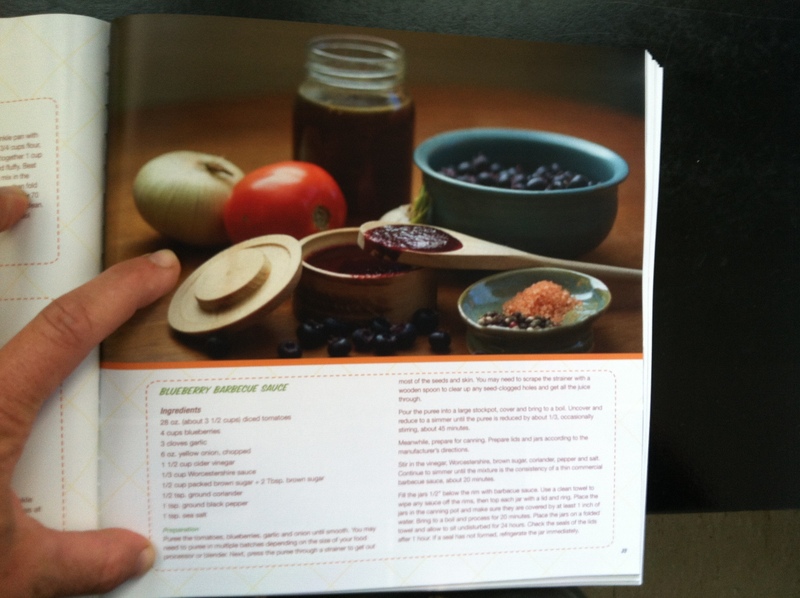 Absolutely trying this Blueberry BBQ sauce recipe from Chestnut Ridge! 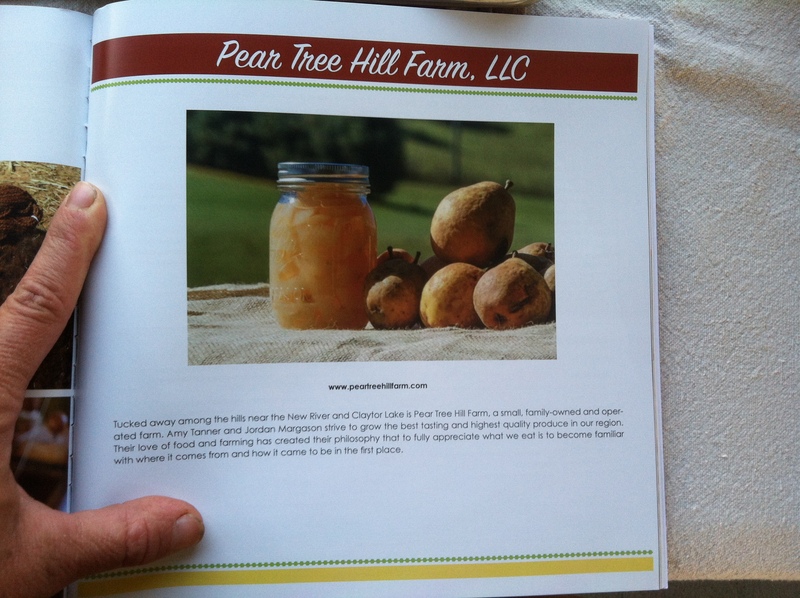 There are so many beautiful things in this book from breads to barns to soaps. If you are at the Marketplace these coming Tuesdays, I highly recommend you check it out! Thank you so much Amy. Thank you so much for your contributions for not only recipes but also gardening tips! It was a wonderful project to work on and I gained so much because of you and all the people that make up The Marketplace. 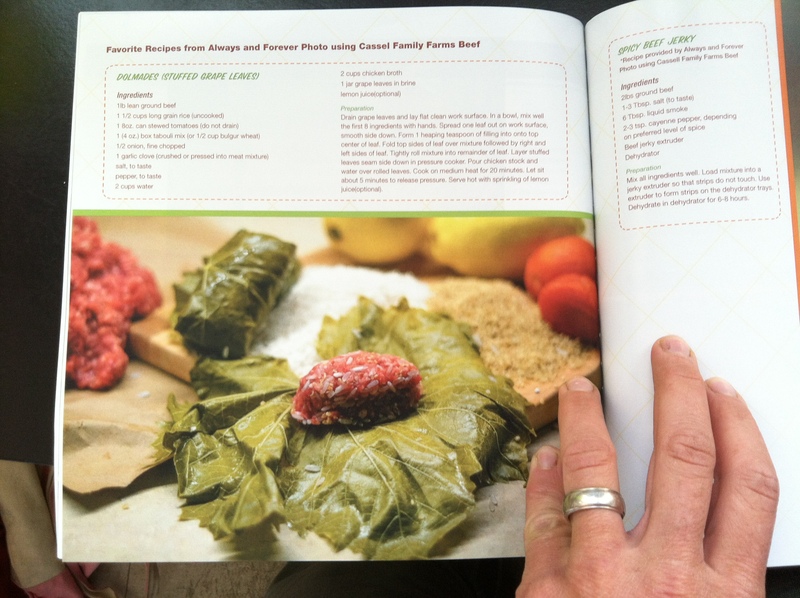 And as for the Dolmades… it was a nod to my mother (aka YiaYia). We have a lot of Greek favorites since my grandfather’s family is from Greece. I wanted to include something in her memory. I am glad someone appreciated that recipe in particular. 🙂 Thank you! You did a wonderful job! Mom and I can’t wait to try that recipe! I am so glad you included it, and the reason behind it makes it even more special to us!